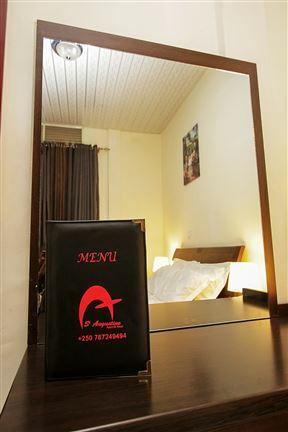 Virunga Hotel is located in the northern province of Rwanda in the Musanze district. 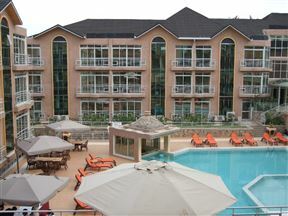 It is conveniently positioned within easy accessibility of the highway and is 85 km from Kigali and 25 km from the Ugandan border. When you have to work and live away from home, changing your location doesn&apos;t have to mean changing your lifestyle. 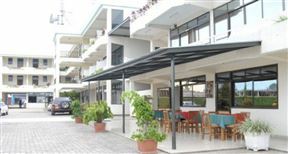 Take a look at Moriah Hill Resort which offers you a menu of flexible services to choose from, so you can create the stay experience you desire. 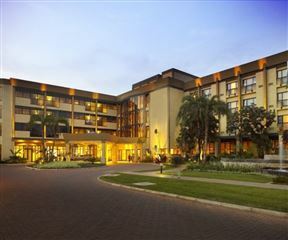 All in a space that combines the freedom, privacy and convenience of a resort. 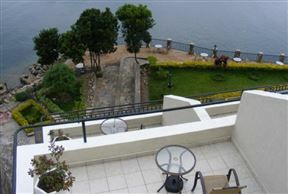 Cormoran Lodge is a new lodge on the shores of Lake Kivu, a beautiful lake of turquoise blue, among the most prestigious in Africa. 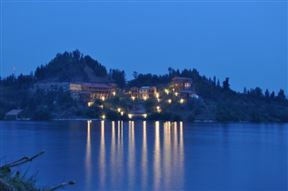 From the lodge and its rooms you will enjoy breathtaking views of the lake and the surrounding islands. The lodge offers cabins and a restaurant built entirely of wood. 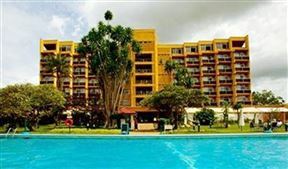 Lake Kivu Serena Hotel is situated on the sandy shores of Lake Kivu, overlooking its very own private beach and surrounded by extensive tropical gardens. 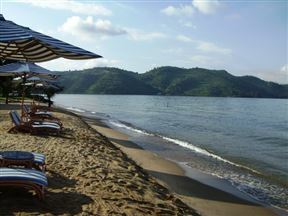 It is set just outside the small town of Gisenyi, which is 160km from Kigali, and only minutes away from the border with the Democratic Republic of Congo and the city of Goma. 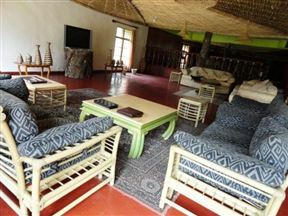 The Mountain Gorilla View Lodge is a comfortable lodge located on the slopes of Mount Sabinyo, which is ideal for gorilla tracking in Rwanda. Located very close from the main headquarters of Rwanda&apos;s Volcanoes National Park, this is a very handy base from which to explore the area and organise treks to see the golden monkeys and, of course, the mountain gorillas. Red Rocks Rwanda is a backpackers hostel and campsite set on a 5-acre working farm just 7 km downtown from Musanze, Rwanda, and a mere two hour drive from the capital, Kigali. 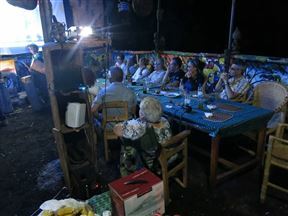 Musanze is the gateway to see the mountain gorillas.